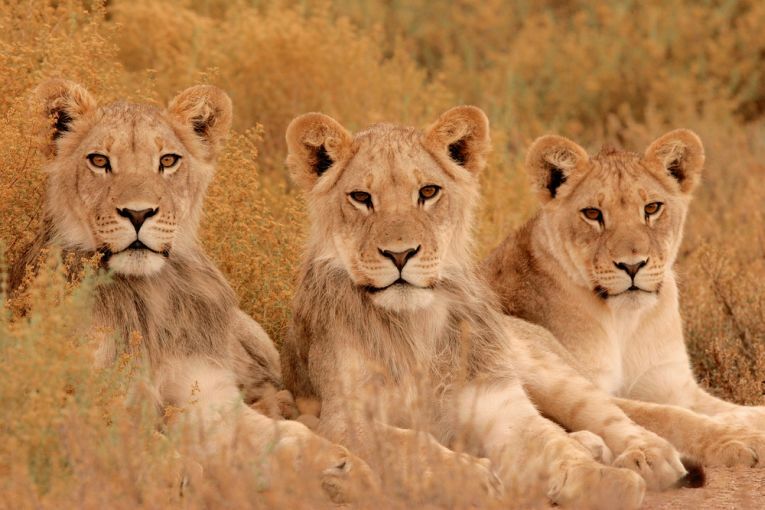 Some male lions can grow to be 250kg. The lion is the second largest big cat after the tiger. Lions eat anything they can catch. But mostly zebras, giraffes, pigs, Cape buffalo, antelope, and wildebeests. I really liked how you added in some of the facts you had learnt about the lion. The photos were good too!